Urge Congress to investigate allegations of the "Misuse of advanced communications technology ie. 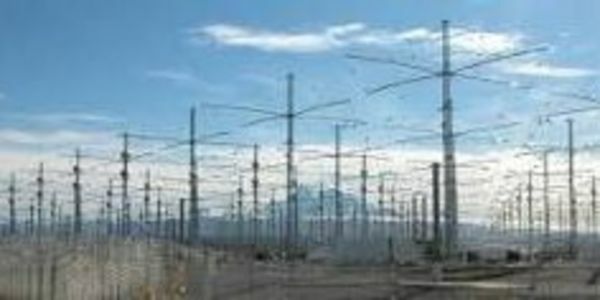 HAARP, and Silent Sound Spread Spectrum (SSSS) in Illegal counterintelligence and surveillance operations that have violated the Constitutional and Human Rights of vast numbers of American Citizens"! This dangerous technology is believed to have been derived from research related to "Operation Paperclip", a recently declassified government program that recruited "Nazi War Criminals" for the development of some of our most advanced technology ie. NASA Satellite Programs. It is also alleged to have been iillegally used in surveillance programs sanctioned under The Patriot Act and FISA Court provisions that have been recently challenged in Congress. Petition has been edited to reflect additional information related to possible connections that this technology might have to programs developed by "Nazi War Criminals" recruited under "Operation Paperclip" after World War II. Thank you for your support. Additional information regarding possible unconstitutional use of this technology in surveillance programs authorized under "The Patriot Act" has been included in this Petition. Let's keep the momentum going by " Raising Levels of Awareness" of these intrusive tactics that likely violate the "Human Rights" of everyone who has been subjected to it.